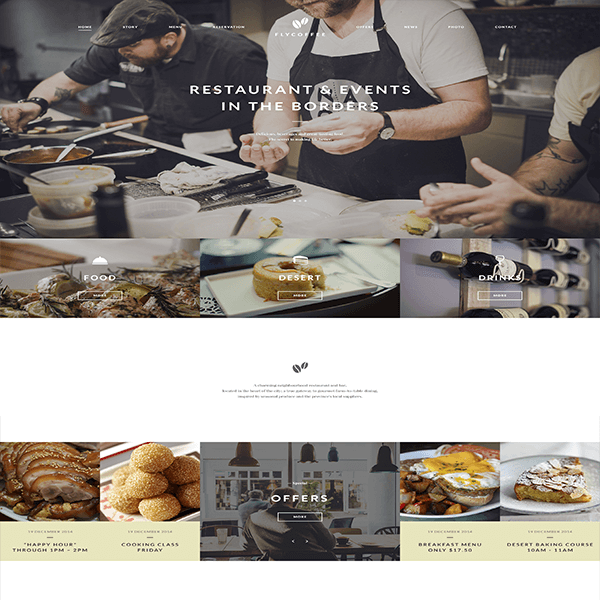 FlyCoffee is a Bar and Restaurant HTML Template, responsive, Bootstrap based. 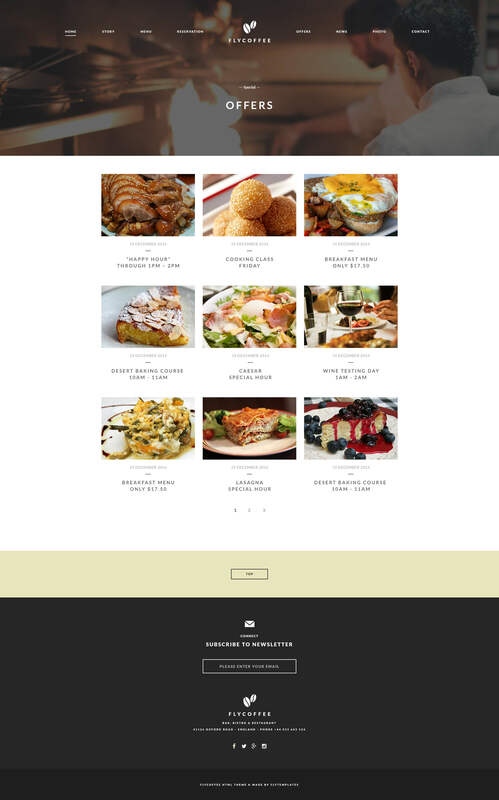 It can be used for Restaurant, Bar, Bistro, Coffee Shop an more other kinds of websites. 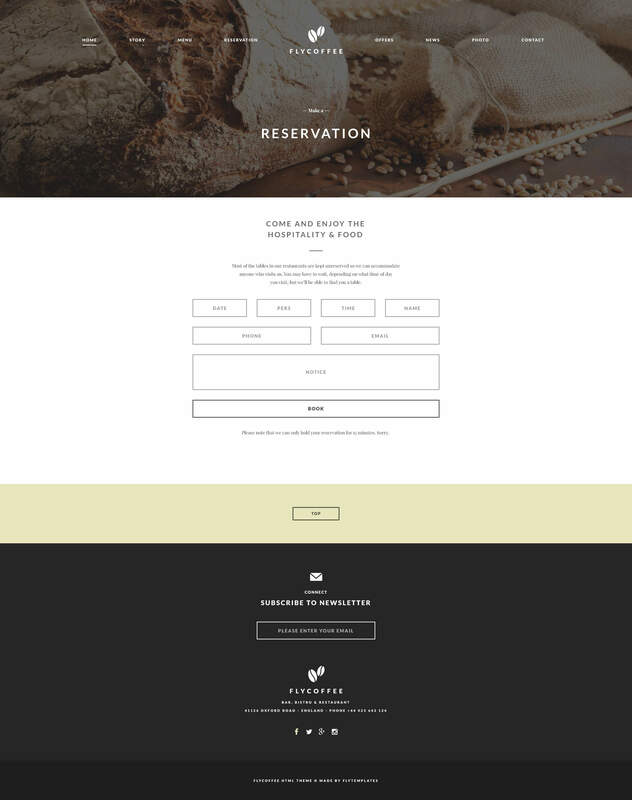 It's easy to use, easy to set up, easy to customize because elements are professionally created. 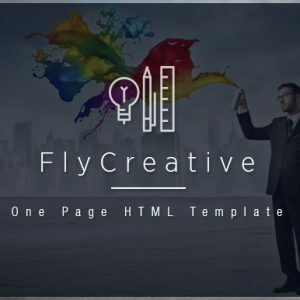 It’s easy to use, easy to set up, easy to customize because elements are professionally created.